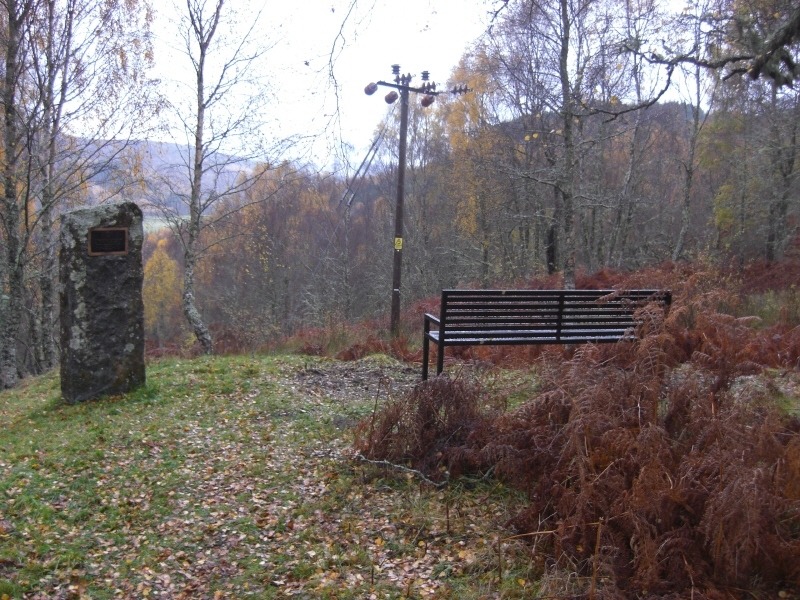 On the weekend of 7th to 9th June, 2019, a programme commemorating the Tercentenary of the Battle of Glenshiel is being organised by the AHCS in conjunction with the Clan MacKenzie Society and the 1745 Association. Visits to the Moy Lands, Culloden and sites of the Battles of Kintail and Glenshiel will be held as well as a guided tour of Eilean Donan Castle and an exhibition at nearby Dornie Hall. The Clan Hay organisation are holding a Scottish Clan Spring Barbecue on Sunday 9th June at Yvoir in Belgium. The photographic works of Archie Chisholm have been drawn together from several different sources - museum archives, private collections and published images. Procurator Fiscal at Lochmaddy in North Uist at the turn of the last century, Archie was a keen amateur photographer and chronicler of events throughout the islands. 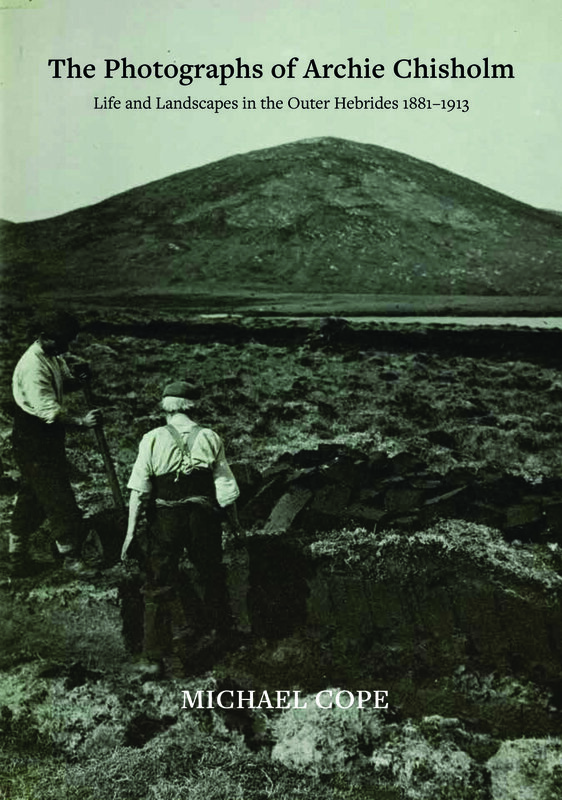 He captured images of life and work in the Western Isles during the period 1881 - 1913. A flyer for the book is shown here and further information on purchase of the book can be obtained here. The Inverness Highland Games will be held again in Bught Park on the weekend of 20th July 2019. 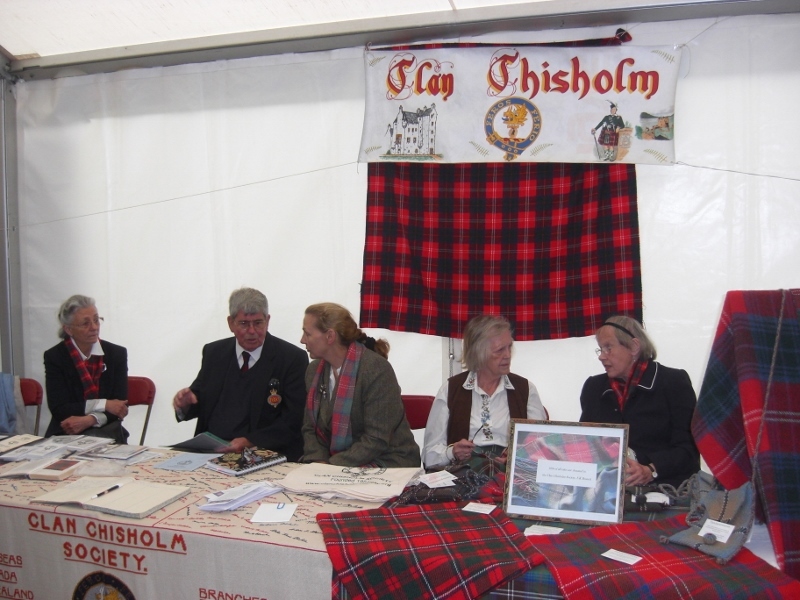 As usual there will be a Clan Village tent where we will support a Clan Chisholm table. The Annual General Meeting of the UK Branch wil be held on the 19th July in Beauly. Please check with Juliette or Susan if you wish to attend. St. Mary's Church in Eskadale is badly in need of restoration. 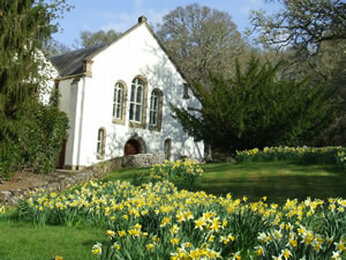 Major works are required in reharling, drainage and heating, so help is badly needed to preserve this iconic church. 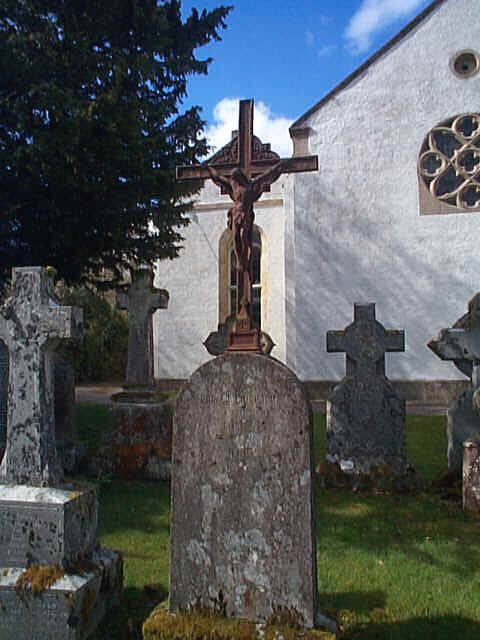 Eskadale is located on Eilean Aigas near Beauly at the eastern end of Strathglass and Chisholms have been greatly involved with St.Mary's since the early days - many are buried in the churchyard. Further details of St.Mary's can be found here as well as a beautiful piece on its history here. An earlier article submitted by Peter Chisholm of Canada on the Bishops of Strathglass and the Catholic Mission can be found here. Please contact Susan Chisholm of Chisholm if you are interested in helping with this appeal. See the current schedule of events sponsored by the Strathglass Heritage Association here. 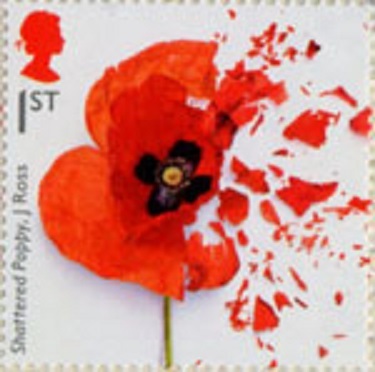 As part of the World War One Commemorations, six British postage stamps have been issued to commemorate Passchendaele - the Third Battle of Ypres in Belgium, fought between July and November 1917. 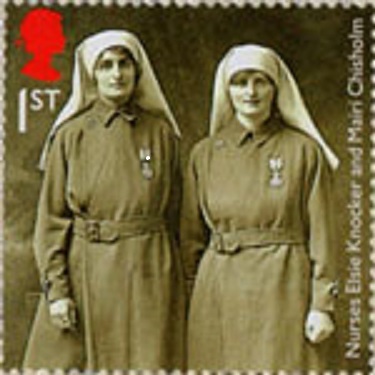 Amongst these is a stamp showing Elsie Knocker and Mairi Chisholm, volunteer nurses on the front line. A series of books and booklets describing the history and other details of the old parishes of Kilmorack, Kiltarlity, Kirkhill and Urray has been assembled by the Highland Archive Centre. These areas all lie at the eastern end of Strathglass and were home to many Chisholm families over the years gone by. 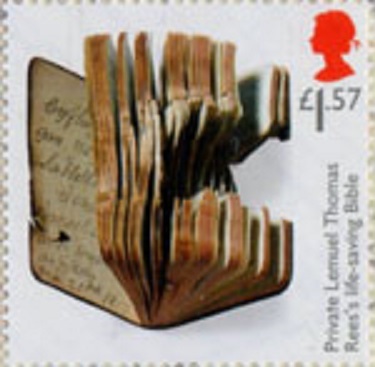 The current list of these publications can be found here with prices, and they can be purchased from the archivist at the Highland Archive Centre. 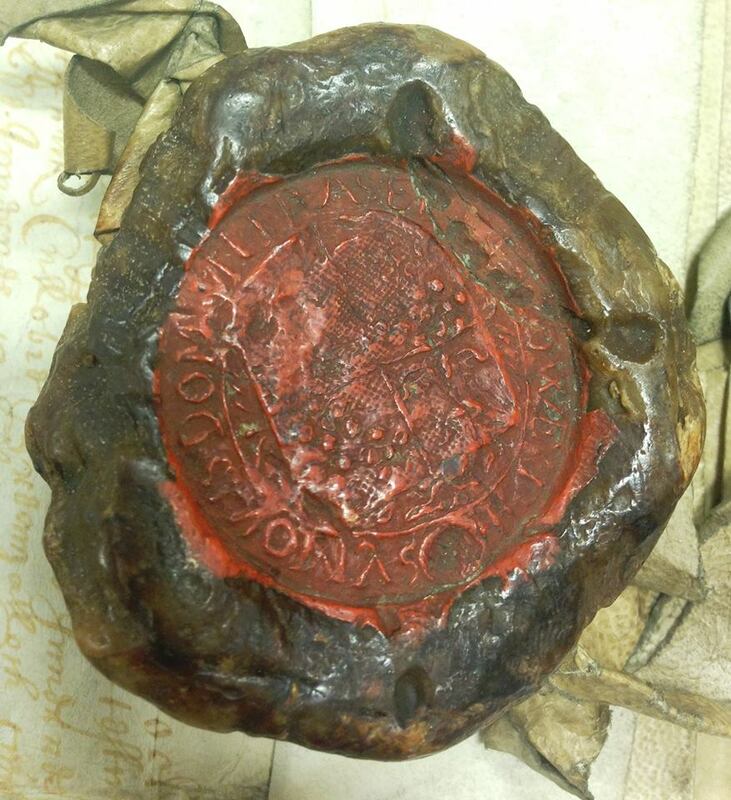 The Highland Archive Centre has a number of fascinating records. Amongst them a number of interesting seals can also be found including The Chisholm Seal. Glen Affric friends say NO! There will be no further appeal made by WPD. A message of thanks to Susan Chisholm of Chisholm, our Society secretary, for the help with the campaign is shown here. Fantastic news today!! The Scottish Government’s Reporter has today rejected WPD’s application and appeal. 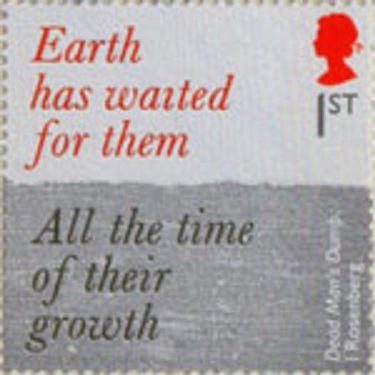 This was always the wrong place for a wind farm and the decision is a triumph for common-sense and people power. The Reporter has taken on board many of the points that you raised in your individual objections and every objection. Detailed information can be found in the report here. The proposal from WPD Scotland Ltd was to erect 7 turbines, each with a maximum height 392 feet, on the upper slopes of Beinn Mhor, Tomich Village and was initially under review by the Highland Council’s planning department. Strathglass View, Mullardoch Road, Cannich, Inverness-Shire. IV4 7LX. Negative impact on wildlife and proximity to Golden Eagle Protection Area and Glen Affric National Nature Reserve. Negative impact on tourism and therefore very many local businesses. Noise amplitude modulation and flicker pollution given the close proximity to Tomich Conservation Village and to more than forty Listed Buildings. Cumulative industrialisation effect on our wilderness landscape on the back of the recently constructed power-line through Strathglass and the recently constructed Corrimony windfarm. Disruption and potential damage from construction traffic to local infrastructure (including Listed Buildings), local residents and visitors to the area. The campaign organisers have set up a website which is well worth a visit. Another campaign in the area of Erchless / Kilmorack with the same issue has been started. As well as staging a play at the 2010 Edinburgh International Festival, the writer Diane Atkinson has written a book about Mairi Chisholm and Elsie Knocker, and their heroic service in Belgium during World War I. Mairi was responsible for the revitalization of the Society in the 1950s. Check out this flyer (PDF) for details. Currently the book is only available in the UK and Europe, but we are looking into how to get the book elsewhere. 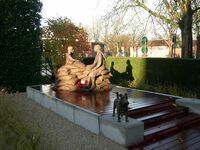 Also a statue of Mairi and her companion Elsie Knocker has been unveiled recently in Ypres, Belgium, close to where they performed their service. Under the title "The Madonnas of Pervyse" this was done to coincide with The Great War commemorations which took place in 2014. The monument has been designed by a renowned local sculptor and is located in the town of Ypres near the coast where they did much of their work. 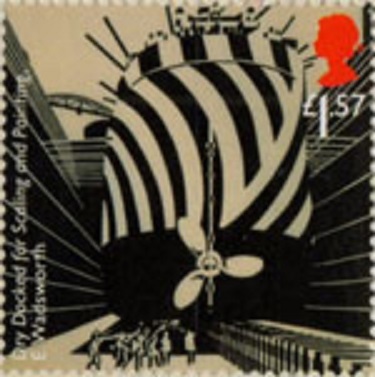 More information on the project is contained in a document prepared by the author Diane Atkinson who has also written a book on their heroic efforts. 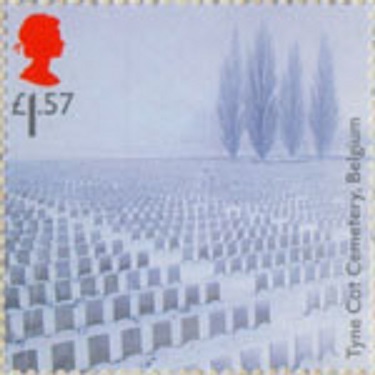 A description of the ceremony held in Ypres the 22nd November 2014 is also available, based on an earlier description in The Clan Chisholm UK Branch Newsletter of December 2014. To add to the traditional Chisholm Dress Tartan and Chisholm Hunting Tartan, there has now been added the Chisholm Colonial Tartan. Just arrived at Duncan Chisholm's Kilt Shop is a new batch of the Colonial Tartan . 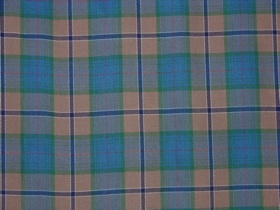 This is available by the metre or yard and is suitable to be made up in Kilts, Skirts, Trousers or Waistcoats. Also available are Tartan Lambswool Rugs. Available from: Chisholm's Kilt Shop, 47-51 Castle Street, Inverness IV2 3DU, Scotland. 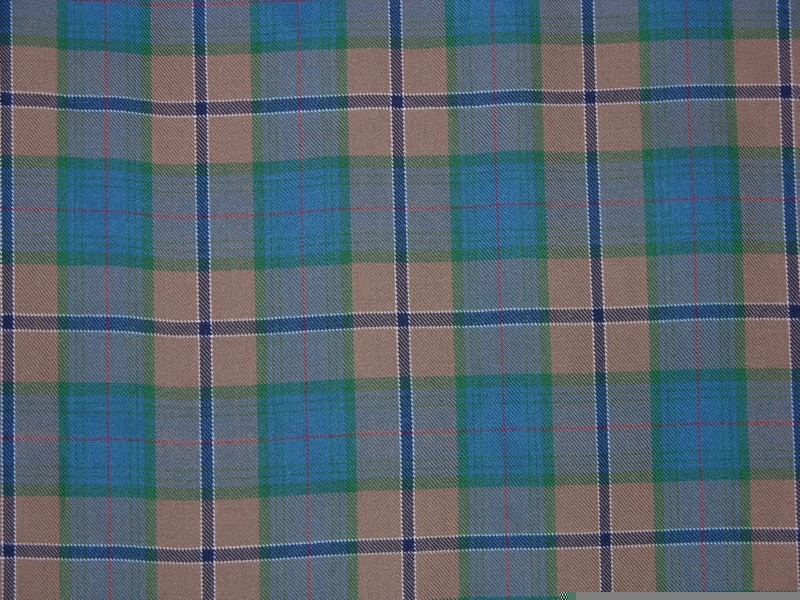 For the background to the creation of this tartan see the earlier announcement on the US home page. For the last six years Duncan Chisholm been working on a suite of fiddle music recordings called The Strathglass Trilogy. The Trilogy comprises three albums titled: Farrar , Canaich and Affric. 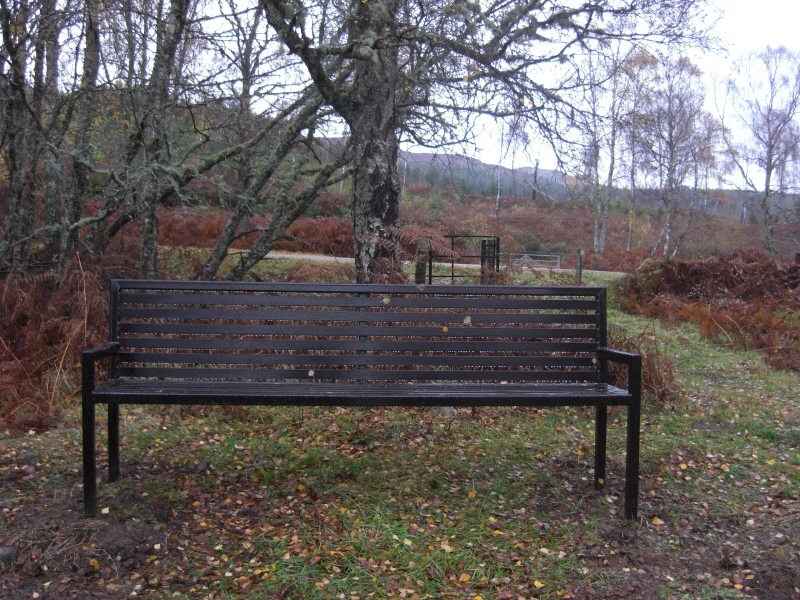 The much anticipated concluding part, Affric, went on general release on Monday 3 September 2012. These works are Duncan's musical representation of one of the most beautiful wilderness areas of Scotland. With such a personal interest in, and connection to these Highland Glens, Duncan has worked hard to instil great pride and passion into three individual but very much connected musical masterpieces. Affric moves from the dynamic and charismatic sound of The Flooded Meadow to the breathtaking beauty of Rubha Nam Marbh (pron. roo-va nam mar-iv). From Duncan's Waltz of the Grey River which captures perfectly the movement and flow of the River Glass to his piece Running The Cross which evokes the vitality and spirit of the great Highland Cross run. The CDs can be purchased by post. Please send a note detailing which albums you would like together with a cheque ( payable to Copperfish Records ). Please note that orders from abroad should be accompanied by a bank draft. The three CD's can be purchased individually at £ 9.99 each, or you can buy The Strathglass Trilogy, tied in Chisholm Hunting tartan for £ 25.00. 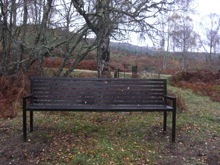 This seat was placed in memory of Wilfrid G. Medlam, who as a member did so much for our society. 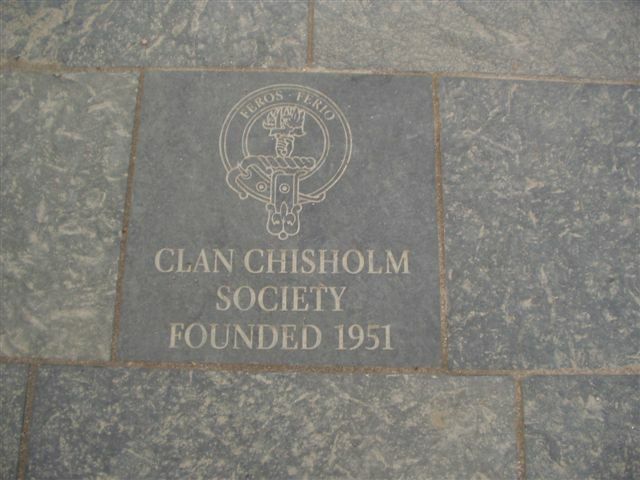 It sits next to the Chisholm Stone, overlooking Comar Lodge, which was built for a Chisholm in 1740. Thanks to Ben and Juliette Chisholm-Broomfield for the photos. Visiting Scotland? Why not visit the Culloden Battlefield and the new visitors center. 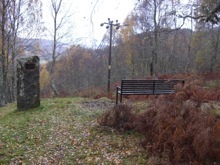 Check out the Culloden Moor Web Site for more information. The U.K. Branch launched a C.D. of "Highland Tunes" with the Cnoc Ciuil Ceilidh Band in July. Cost is £4.00 plus P/P. Please enquire for prices abroad. Contact Susan or Juliette if interested.